We recently worked with the Home Base Program on a series of videos for their Veterans Day Telethon. Home Base is a non-profit partnership between the Boston Red Sox and Massachusetts General Hospital in Boston. They work with service-members, veterans, and their families to heal the invisible wounds of war. Since its founding in 2009 Home Base has helped more than 8,000 veterans and family members with their fight against post traumatic stress. On a crisp October morning we drove to Maine to work with two families that felt alone in their struggles against PTSD. After exhausting their options through the government’s VFW programs they came across the extraordinary intensive programs offered by Home Base. The help and support that Home Base offered to both families astonished them. Through rigorous sessions in Boston and weekend outings at locations like Touchstone Farm in New Hampshire veterans learned tools to ease their lives at home. The combination of clinical work and time outside has proven extremely beneficial for veterans. 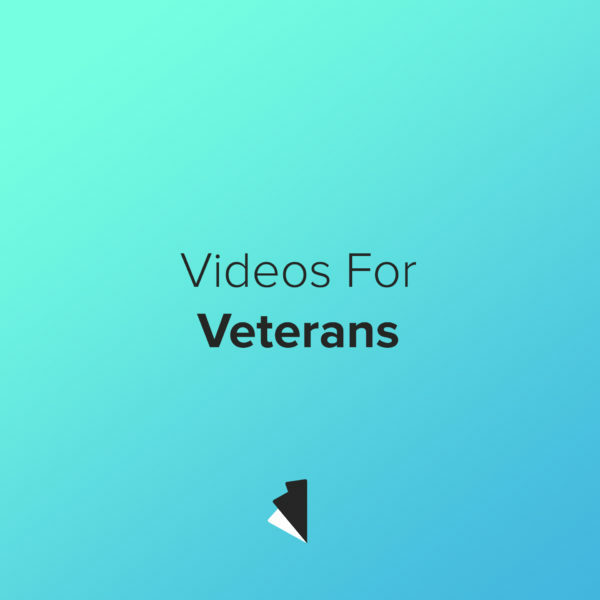 These videos aired during Home Base’s Veteran’s Day Telethon, hosted by WCVB: Boston’s ABC affiliate station. In one of the two videos we produced for Home Base we told the story of Greg Vaillancourt. Greg is an Iraq War veteran who found support in Home Base’s non-profit program for service personnel suffering from PTSD. As part of the Home Base program veterans have the opportunity to visit Touchstone Farm, a non-profit that uses animals to help people suffering from PTSD.